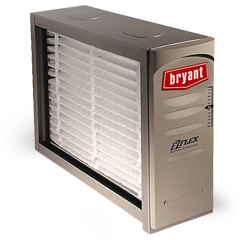 BREATHE EASY. 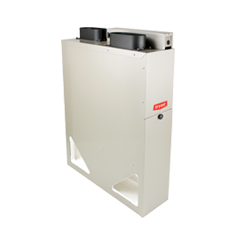 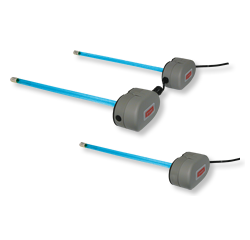 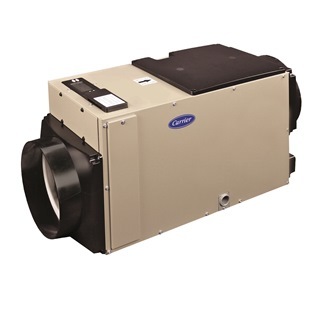 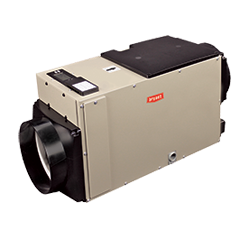 IMPROVING INDOOR AIR JUST GOT EASIER. 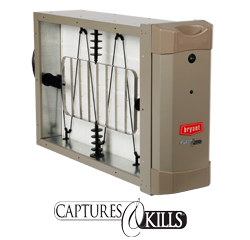 Upgrade your home by improving the quality of the air inside. 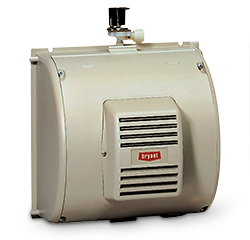 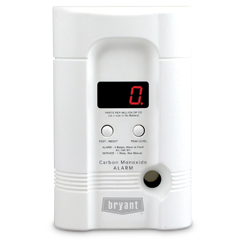 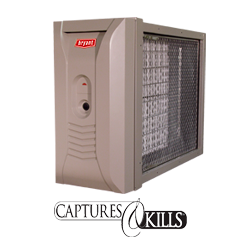 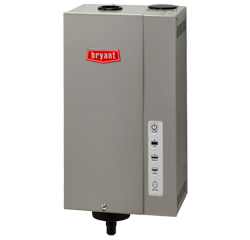 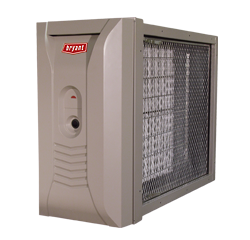 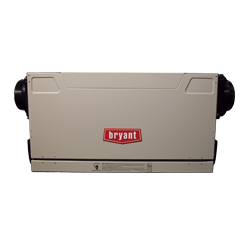 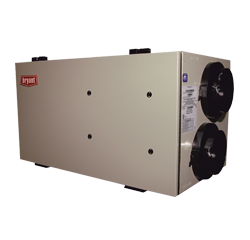 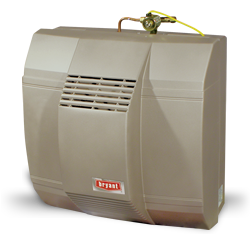 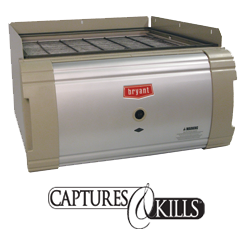 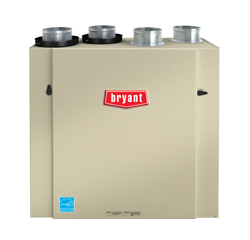 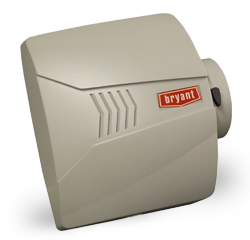 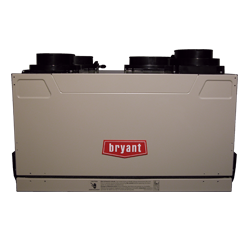 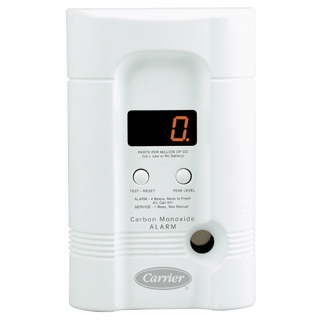 Bryant humidifiers and whole-home dehumidifiers help you control air moisture; ventilators bring fresh air into your home; air filters clean the air before it circulates; ultraviolet lamps help keep coils cleaner; and carbon monoxide alarms measure and detect CO levels in the home.